Have you ever wished for more Angel Policy* stamp options? 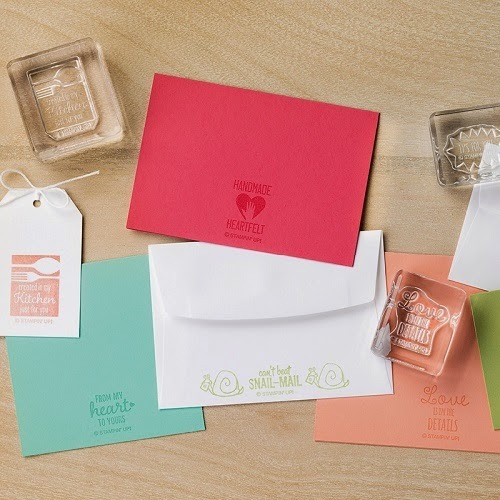 Have you given us feedback saying that our Angel Policy stamp options are too limited? 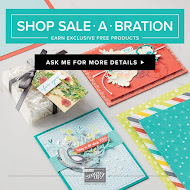 Once a month, Stampin’ Up! 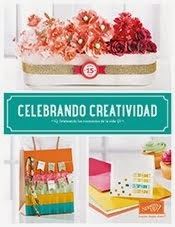 employees dedicate an entire day to being creative and innovative. In August 2014, Demonstrator Support discussed feedback and suggestions received over the past year regarding the need for more Angel Policy stamps. To meet this need, we challenged department members to come up with ideas that would be versatile and fun for demonstrators and customers. Although this set was designed with the Angel Policy in mind, it can also be used in a variety of other ways. The images are so versatile! Check out the samples below to get your innovative juices flowing. The samples above show these images on tags, cards, and envelopes. 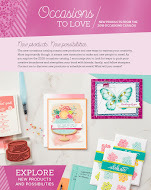 You can also see the images used with or without the Stampin’ Up! copyright. What do you think about this new set? How do you plan to use it? 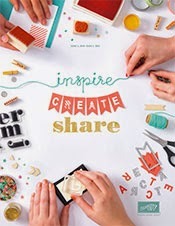 We can’t wait to see what creative ideas you come up with! 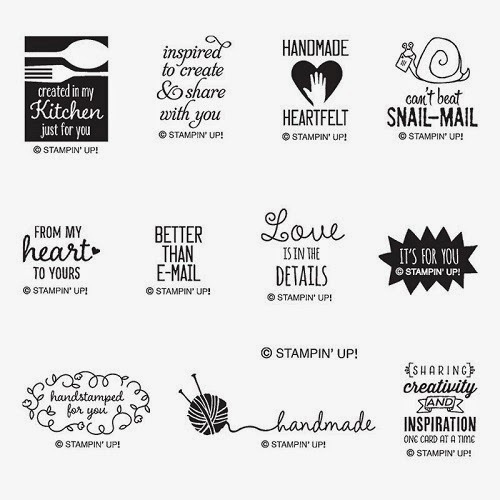 * Stampin’ Up!’s images are copyrighted, which means that they cannot be copied without permission. 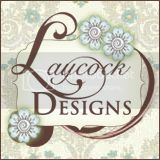 To help protect that copyright, all items for sale using our images must be marked with an official Stampin’ Up! Limited License stamp set. 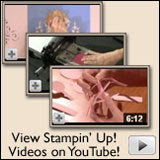 Click here for more information about Stampin’ Up!’s Angel Policy.